Patty received her B.S.N. 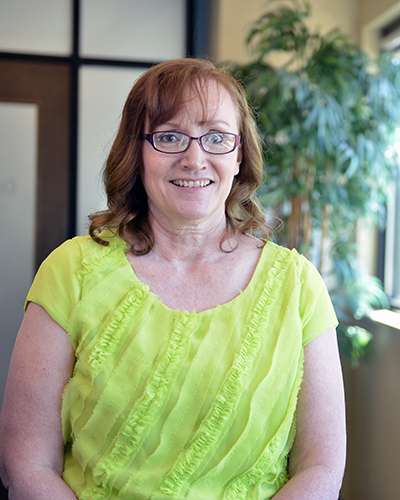 from Idaho State University and worked as a registered nurse at Caribou Memorial Hospital in Soda Springs. She worked in the emergency room, operating room and served as clinical director of the obstetrics and newborn unit. She is also certified as a lactation educator and childbirth educator. Patty received her M.S.N. of midwifery and women’s health from Frontier Nursing University, one of the United States top ranked programs. Patty grew up in Grace, and has lived in southern Idaho most of her life. She currently lives part-time in Grace and Pocatello with her husband John, and they have 6 children and 3 grandchildren. Her hobbies include planning family get-togethers, needle crafts, cooking and family history research.